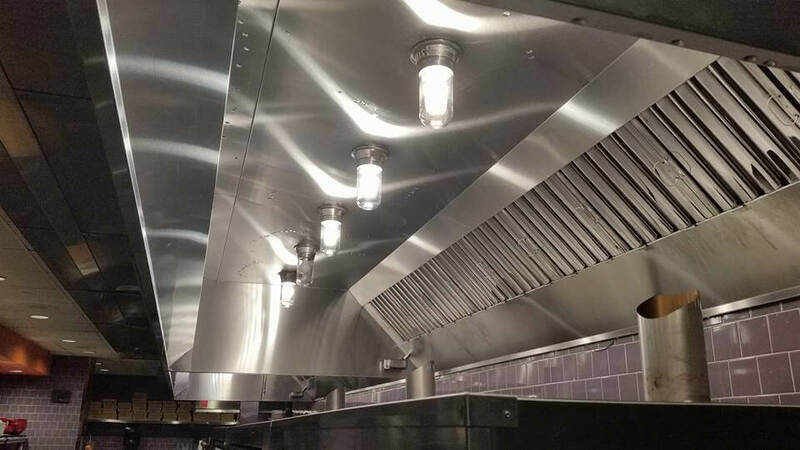 If you’re looking for a new kitchen exhaust system cleaning company, we want to meet you! We’re professional hood cleaners in the Washington DC area that are working hard to be the best kitchen exhaust system cleaning service ever seen. Our teams are completely trained and we carry a $5 million dollar insurance policy. We are very serious about being a company that you can trust to do the best work and to be easy to deal with. When we start working with you, we’ll do a professional assessment of your kitchen hoods, ducts, rooftop systems, etc. We will document everything so that you’ll have a report that you can rely on. Our pricing will be fair and accurate. As we do the work, we’ll continue documenting everything and take pictures so that you can see the quality of the work done. 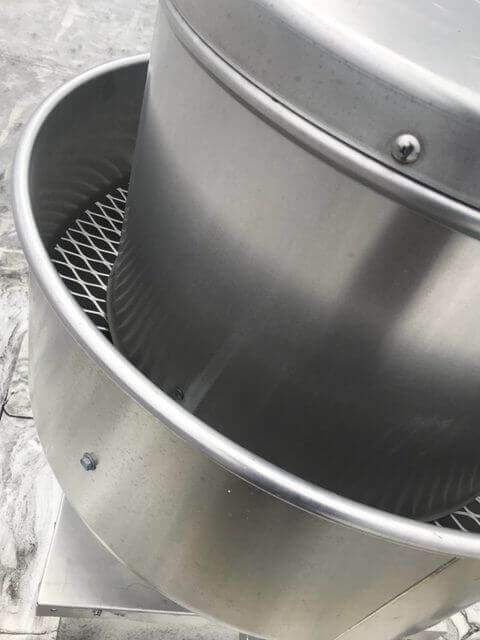 Our goal is to have your system so clean and well documented that no inspector would ever have any doubts about your kitchen exhaust system cleaning. We want you to be not just happy, but ecstatic with our work. 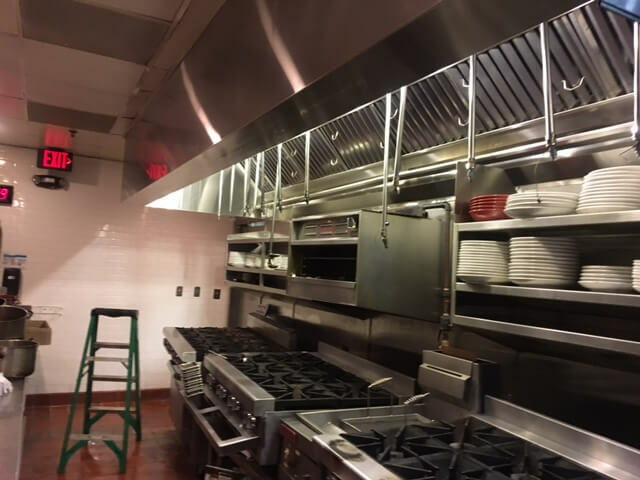 So, if you want a great price, from a truly professional kitchen exhaust system cleaning company in the Washington DC area, call us today and we’ll work hard to impress you.